Is there a printable documentation for DCS hybrid libraries? 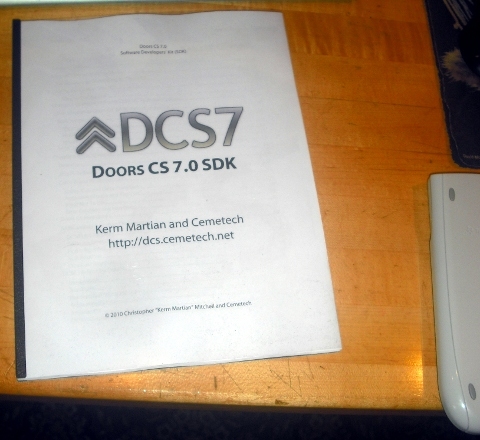 This link will download the DCS SDK. It tells you everything necessary to use the hybrid libraries. And notably, it contains a complete PDF that you can print! © Copyright 2000-2019 Cemetech & Christopher Mitchell :: Page Execution Time: 0.216087 seconds.